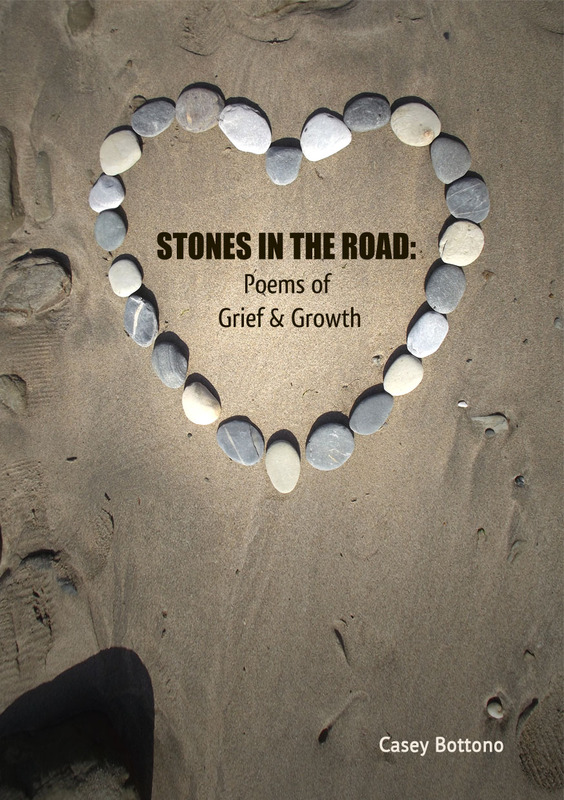 Casey Bottono is an author of poetry and essays on the topic of personal growth after loss. She has a wealth of experience in this area, which led to her starting Navigating Cyberloss, an initiative for people who are grieving the loss of online friends to gain support and understanding from one another. Most recently, an essay of hers on the subject of 'Dealing With The Loss Of An Online Friendship' appeared in Alice's Law: Honoring Lost Loved Ones and Finding Deeper Meaning by Lauren Muscarella (Trauma to Art Publishing, 2015) When she is not writing, Casey is most often found with a guitar in hand singing original songs. A.) I found my writing voice in 2007, following the death of a dear friend. Poetry was a way for me to understand what had just happened, and take stock of my feelings. Much as I sometimes wanted to run, I found that I couldn't stop pouring heart and soul into this creative work. A.) The most difficult part for me at the moment is getting so far into a project and finding something else I have to research. 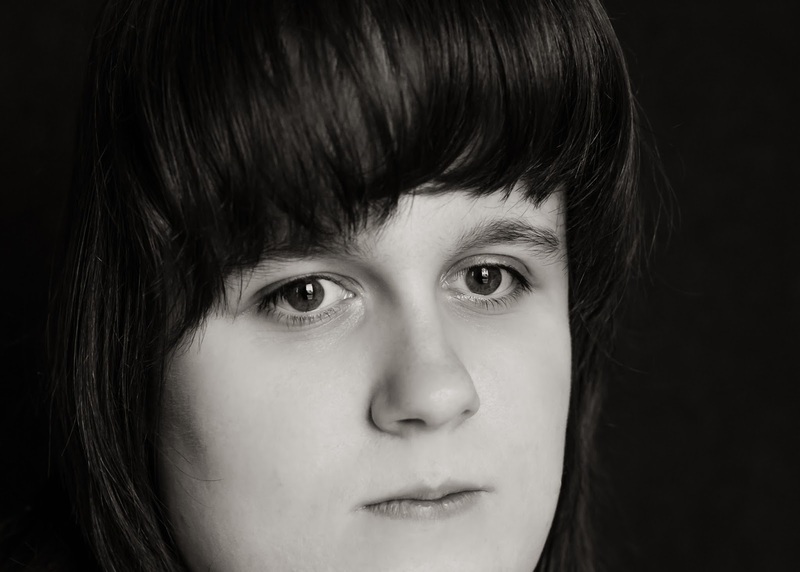 I am writing a novel at the moment about a sister and her brother, who has Angelman Syndrome. This is similar to epilepsy, with cognitive and physical impairment thrown in. Every five sentences, there is something new that I have to find out about. It's a wonderful and terrible journey of discovery. A.) The publication of Stones in the Road: Poems of Grief and Growth helped me to close two separate but interrelated chapters in my life. I'd struggled to raise my head following the 2011 death of my friend Kim as a result of complications from anorexia. I worked with a very good therapist and finally found my way out in August 2014. The place I ended up in was as good as any to begin to compile what would become Stones. A.) Because I find it difficult to visualise my characters, I am often concerned that the reader does not get enough of a sense of them. Therefore, I have to say that story is far more important. If I can communicate a story effectively, then I have the reader emotionally invested in the piece of writing. The original short story version of my novel was very well received on the basis of the story that I had constructed. A.) Right now, I am working very hard on completing my final project for my MA in Professional Writing from Falmouth University, in Cornwall, England. It's a great ride, because I actually get to work on the novel I love at the same time. So, I'll start the day with getting the compulsive Internet browsing out of the way, and then begin some research. Once I have researched enough, I will either begin a new scene or continue where I left off. I'm so deep into the process at the moment that I don't even have set chapters. I'd anticipate that the final version of Wheels will run in the region of 75-80,000 words, suitable for a YA audience. Then lunch, and if I'm on a roll, more writing. I don't like to set working hours, because I would feel as though I was locked into a schedule.